You can be the master of the rain with this lightweight Motocaddy stand bag, which boasts a range of features and colours that will leave your playing partners green with envy. 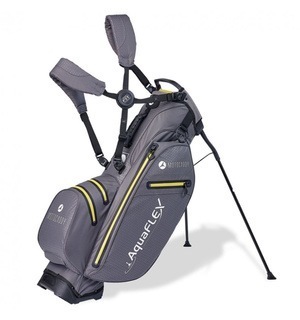 The AquaFLEX carry bag is 100% waterproof and constructed to be super-lightweight, making it easy to carry around the course. 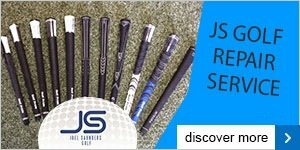 We also love its Smart Fit swivel buckle and quick release strap, which helps with ease-of-use and comfort throughout your round. If you are in the market for a carry bag, then the Motocaddy AquaFLEX has everything you could ever need. Come down to the shop to see it for yourself.